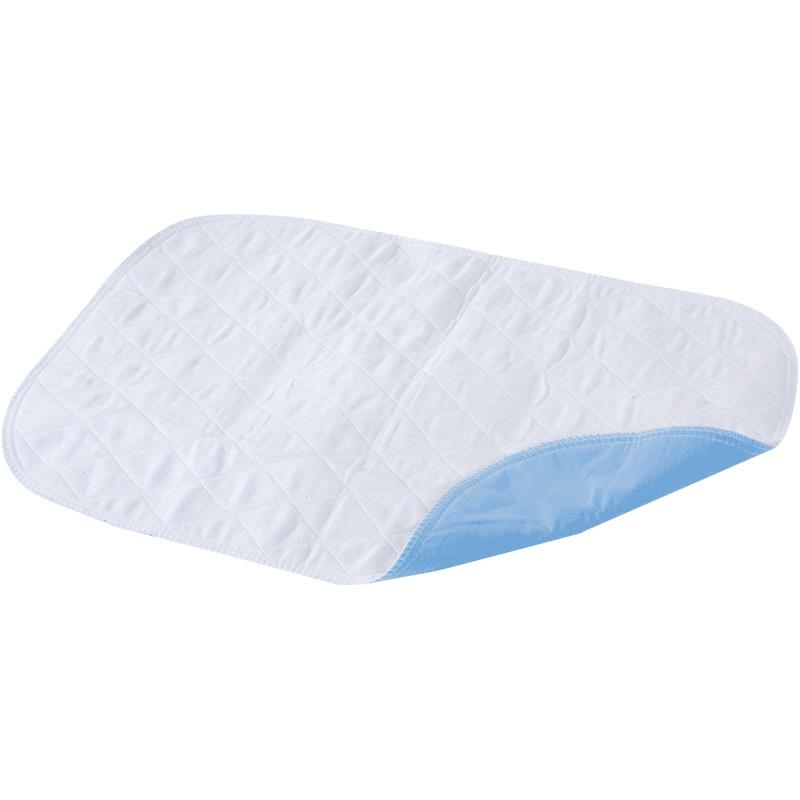 Essential Medical Quik-Sorb Brushed Polyester Bed/Sofa Reusable Underpad gives the user the comfort of cloth with an economy of a reusable. This brushed polyester quilted top sheet with waterproof back and an extra soft facing to reduce the possibility of skin irritation. Perfect for all size beds. The pad contains a heavyweight 8oz. liquid fills absorbent center as well. It is washable up to 300 times and comes complete with instructions for washing and drying. Latex Free.